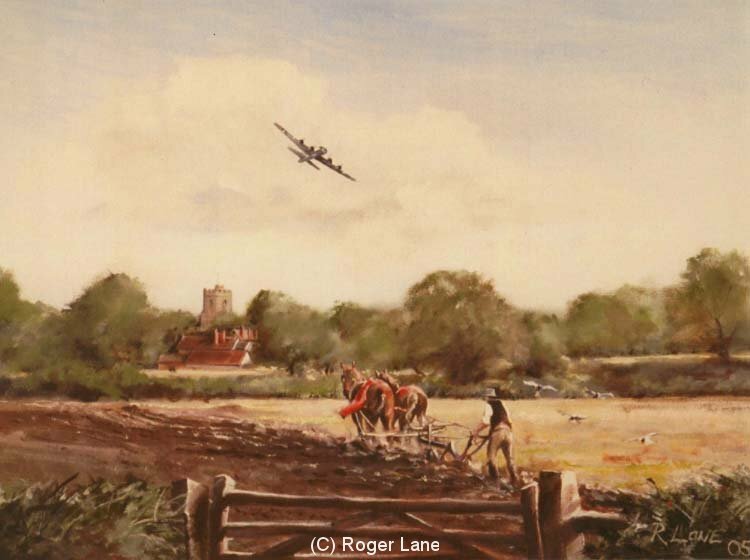 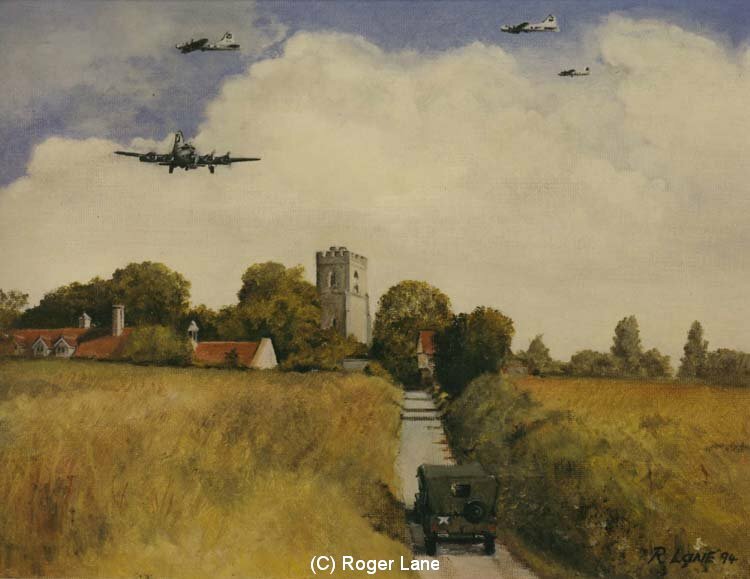 These fine, evocative paintings are by the English artist, Roger Lane. 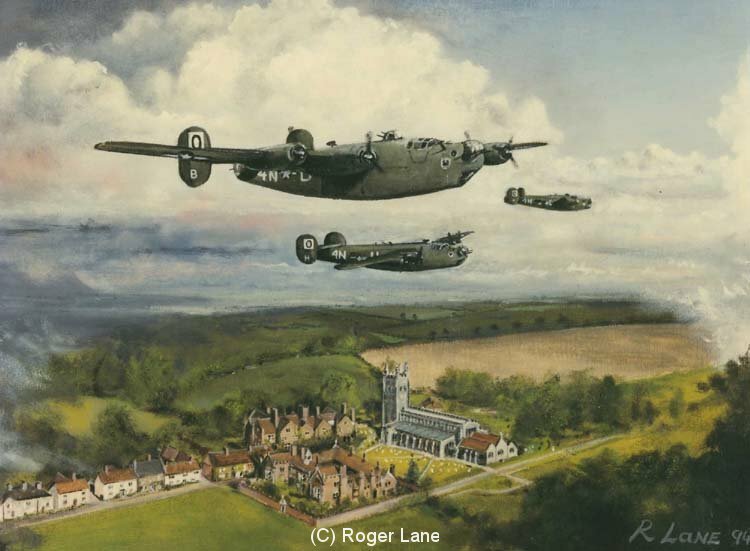 He was born in 1948 and lives in the village of Acton, Suffolk, close to the old airfield used by the 486th Bomber Group in WWII. 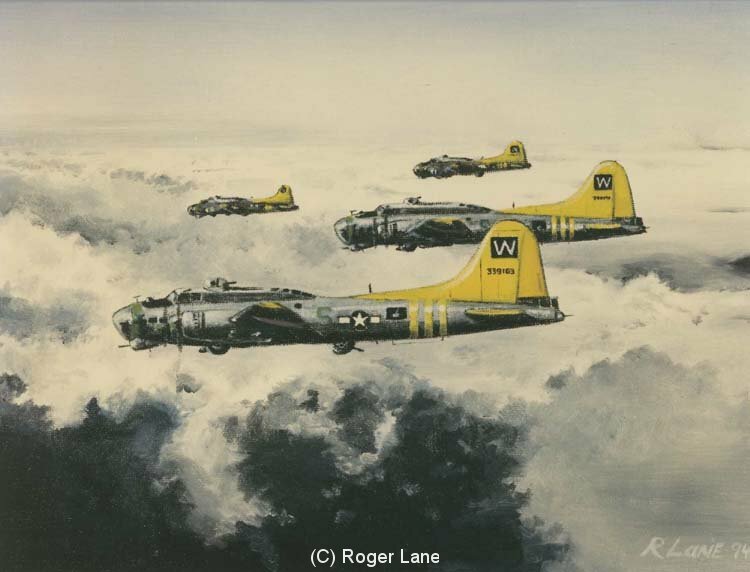 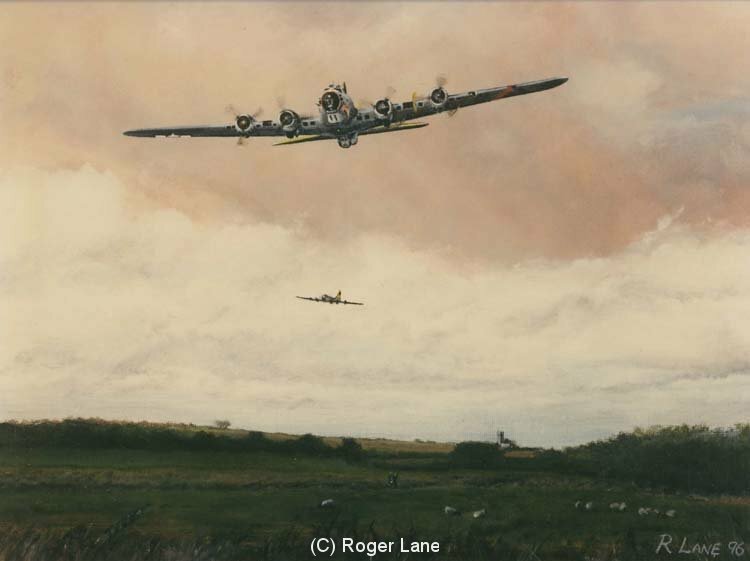 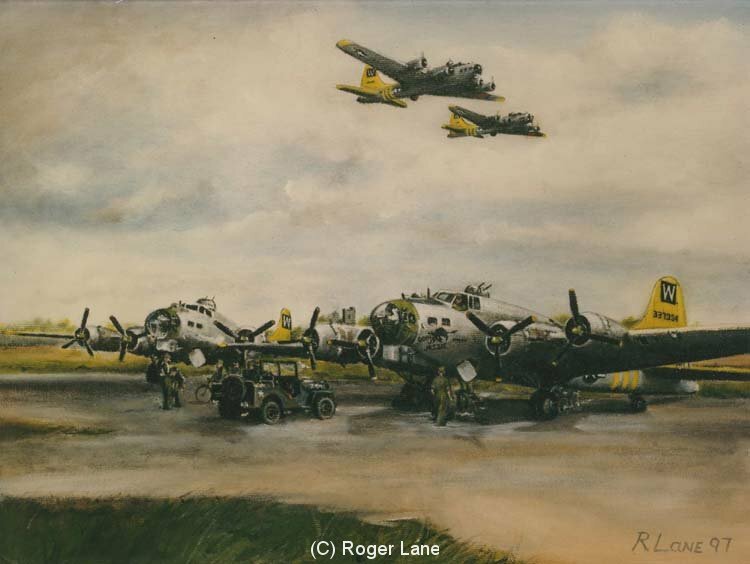 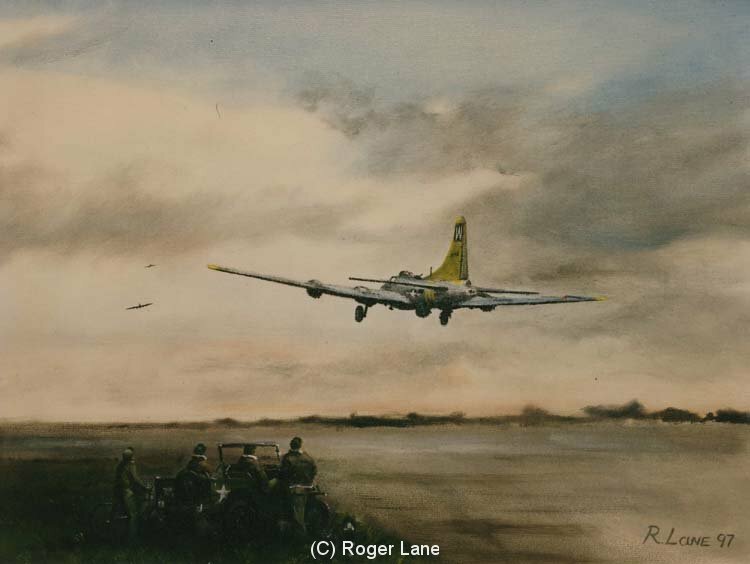 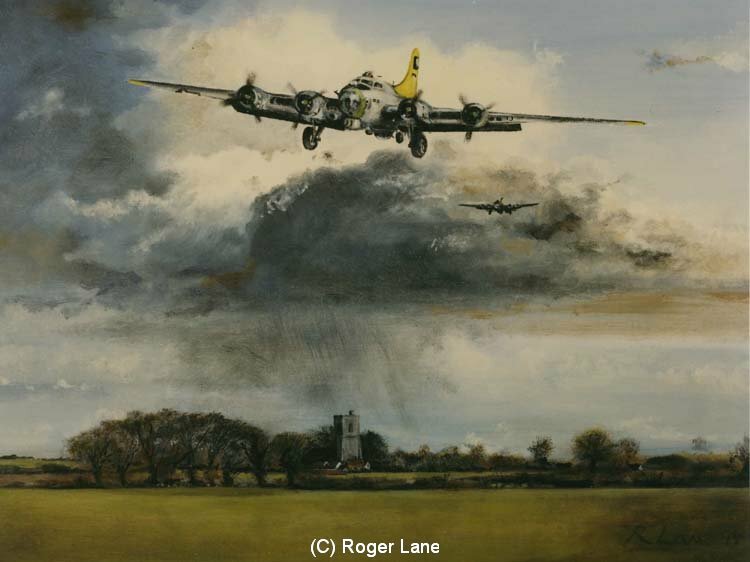 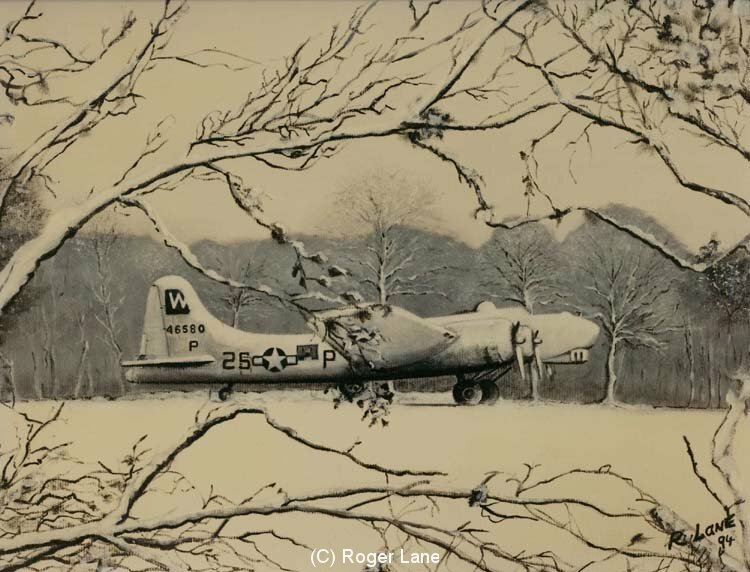 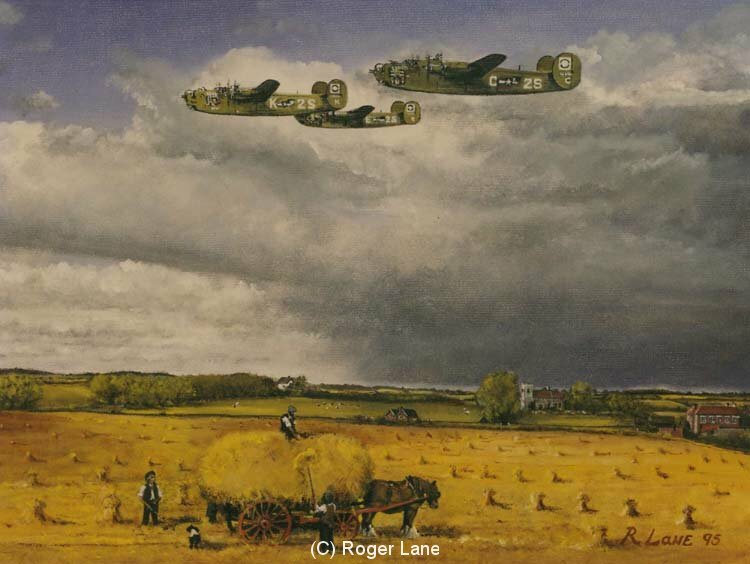 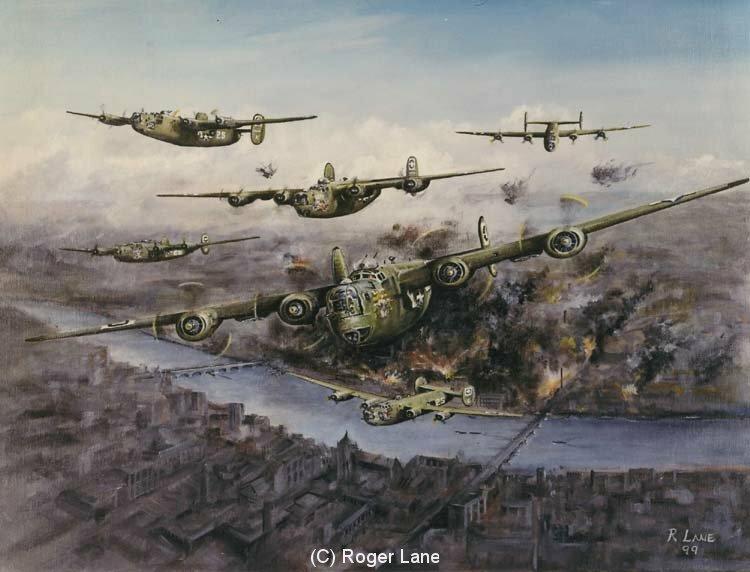 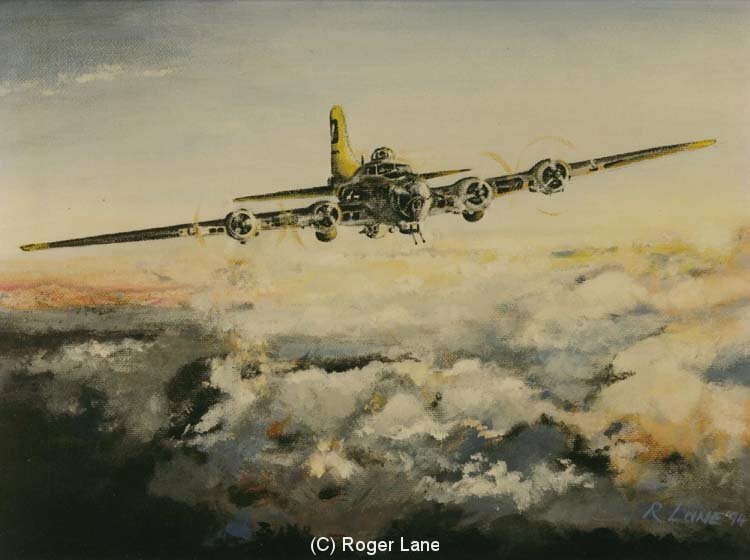 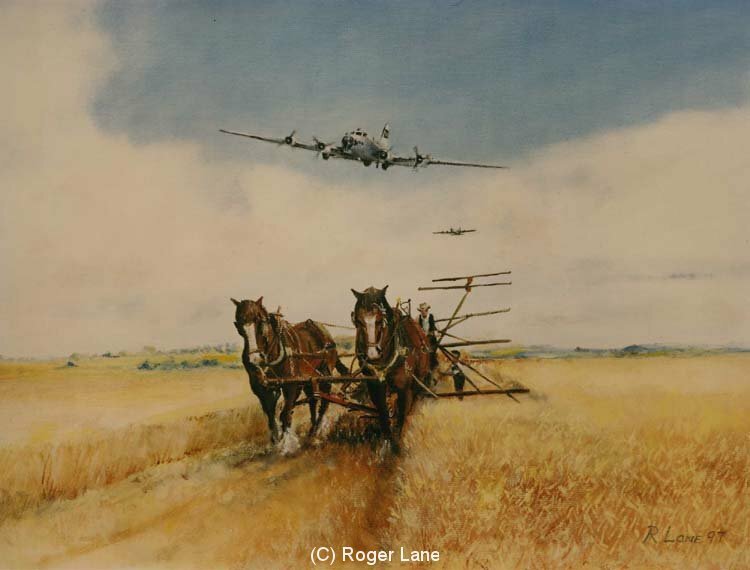 These prints have been taken from his original oil paintings and have proved popular with veterans, their families and aviation enthusiasts.